The Chief Puff is a Heartless that appears in Kingdom Hearts III. 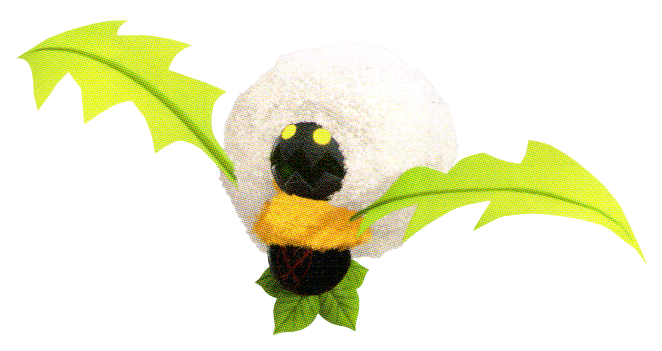 The Chief Puff has a cotton-looking material on its head, and has two leaf arm looking limbs. It has some orange fluff under its face and a Heartless emblem below it. There are also a few leaves on the bottom of the creature. This page was last edited on 11 April 2019, at 22:55.